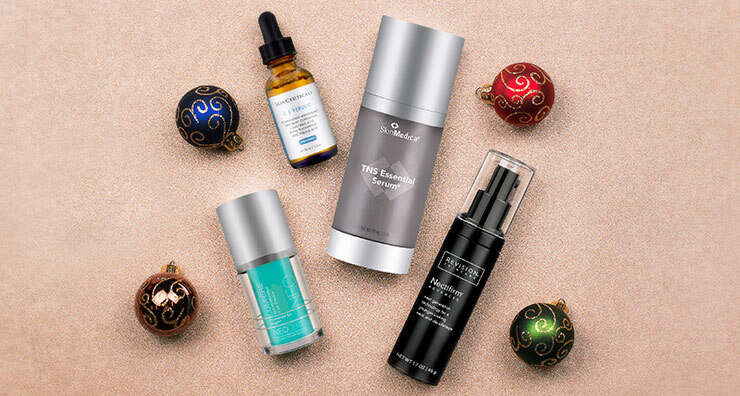 Whether you’re looking for gift ideas for a special someone this holiday season or just wondering what to ask for this Christmas, these high-end skin care products definitely deliver in the pampering department. Here are 11 luxury gifts that go way beyond stocking stuffers! 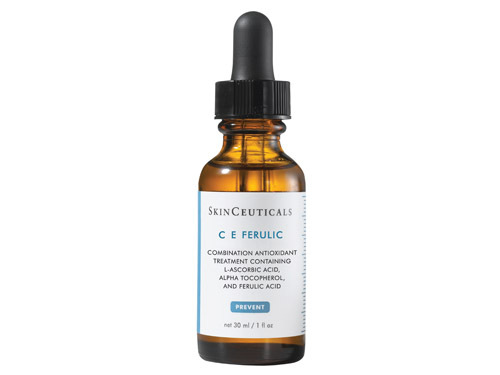 This vitamin C, E and ferulic acid-powered serum is a LovelySkin staff favorite! 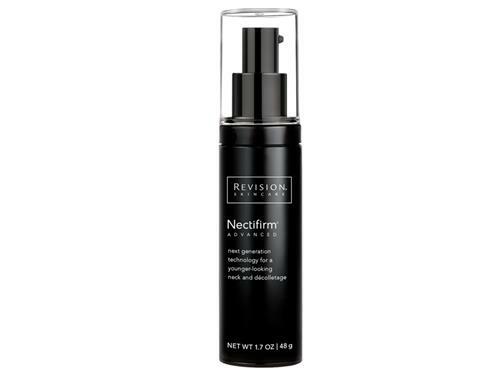 It’s your ultimate environmental protector, combating against photo aging by neutralizing free radicals, replenishing lipids, stimulating collagen production and increasing firmness. One application sinks into the skin and stays effective for a whopping 72 hours. 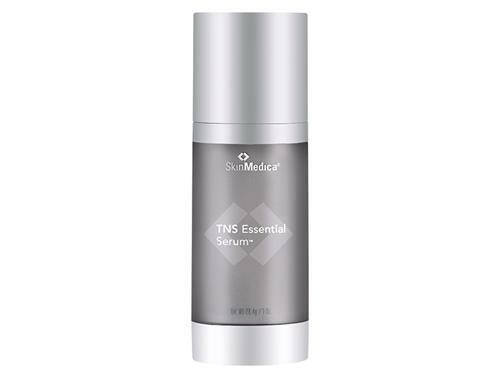 This double-chamber treatment contains two different serums that combine forces when you apply it. Now available in a larger, more cost-efficient and compact size, the APS Corrective Complex improves your skin’s appearance with peptides and antioxidants, while the TNS Recovery Complex softens wrinkles with its blend of matrix proteins and growth factors. 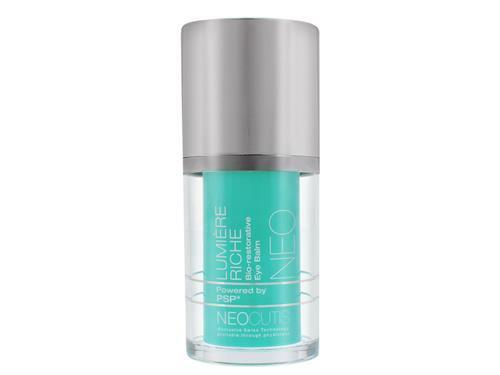 Expect to see fine lines fade and dark spots lighten as you continue to use this powerful product. The eyes may be the “window to the soul,” but they’re also one of the first places on the face to show signs of aging. This luxurious cream contains caffeine to reduce dark circles and puffiness, while hyaluronic acid helps plump and hydrate delicate under eye skin. Growth factors go to work on damaged skin, so watch out crow’s feet—we’re coming for you! This is the perfect splurge for that someone on your list who is utterly obsessed with long, strong lashes. 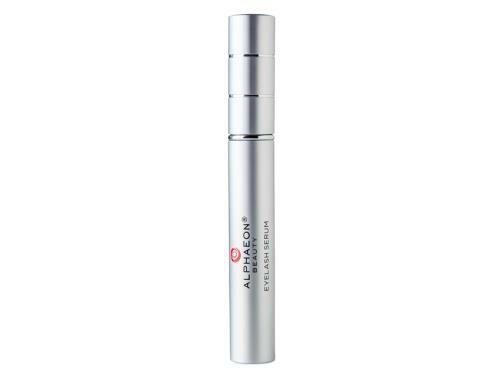 Packaged in a mascara-style format for ease of use, this serum features biotin, peptides, hyaluronic acid and pumpkin seed extract, which all work together to condition and strengthen lashes and promote future growth. 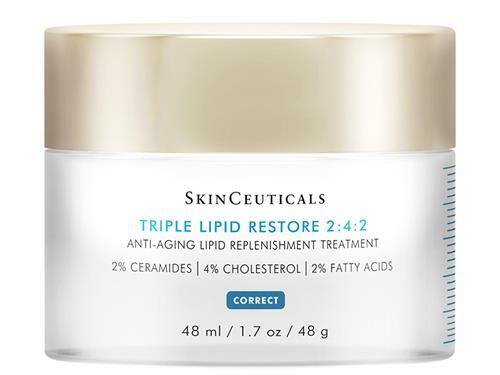 Brace yourself for the magic numbers behind this restorative treatment: 2 percent pure ceramides, 4 percent natural cholesterol and 2 percent fatty acids. 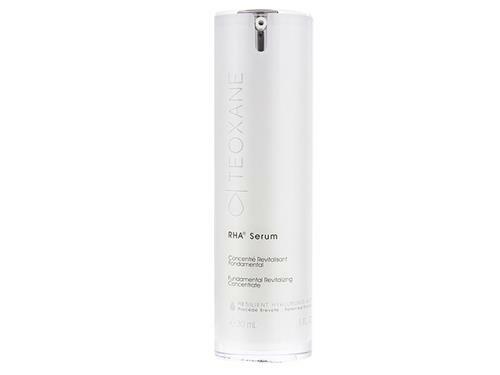 This powerhouse ratio of ingredients provides 24-hour hydration, restores your skin’s own natural moisture layer and improves your overall texture and radiance. This skincare treatment for the neck and chest is the ultimate pick-me-up for those concerned about sagging skin. Apply from the décolletage up to the jawline and allow the microbiome technology and peptide blend to go to work evening skin tone, kicking collage production into gear and bolstering skin against future aging. Get ready for a little holiday skin care lesson: RHA stands for resilient hyaluronic acid, which is the richest concentration available on the market today. After you smooth this concentrate on the skin, it forms a surface barrier to plump up the complexion and lock in much-needed moisture. Over time, expect to see less wrinkles and fine lines, plus overall brighter skin. Merry Christmas to you, indeed! Gift yourself luxuriously smooth skin this year with this set of corrective and fill patches. Hyaluronic acid works immediately to plump fine lines and wrinkles while hundreds of micro needles penetrate and dissolve into the skin, visibly firming the delicate eye area, frown lines and smile lines. The result is a smooth, hydrated and youthful looking complexion, just in time for Christmas. For more inspiration, check out our 2016 and 2015 Luxury Skin Care Gift Guides! What gifts are on your wish list? Share with us in the comments!